Welcome to the Home of Plymouth Regional Huskies Football & Cheerleading! Plymouth, Campton, Thornton, Ellsworth, Holderness, Ashland, New Hampton, Bristol, Alexandria, Danbury, Hebron, Rumney, Wentworth, Warren, Dorchester, Groton, Canaan, Waterville Valley, Woodstock, Lincoln, Franconia, Bethlehem, Littleton, Whitefield, Conway and any surrounding towns! Huskies Football is a member of the New Hampshire Youth Football and Cheer Conference There will be four football teams, a 10U tackle team, a 12U tackle team as well as a 5-7U flag team and a 7-8U flag football team. The Huskies follow the basic minimum player rule that allows all athletes equal playing opportunities. 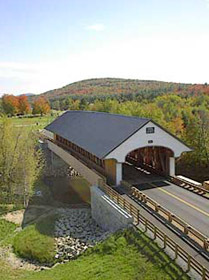 All Practices, both Football/ cheer are held at Husky Field on Smith Bridge Road in Plymouth, New Hampshire. In September cheer moves their practices indoors to the Campton Elementary School Gymnasium. The Smith Bridge Road location consists of two playing fields and is used as the backup Game Day site. This is a No Smoking facility. No onsite drinking water. Games are traditionally held at Plymouth Regional High School. This is a No Smoking/No Pets facility. Please park in designated areas. Emergency Vehicles must have a clear path at all times. Chained entrances cannot be blocked. Indoor Restrooms. No onsite drinking water. 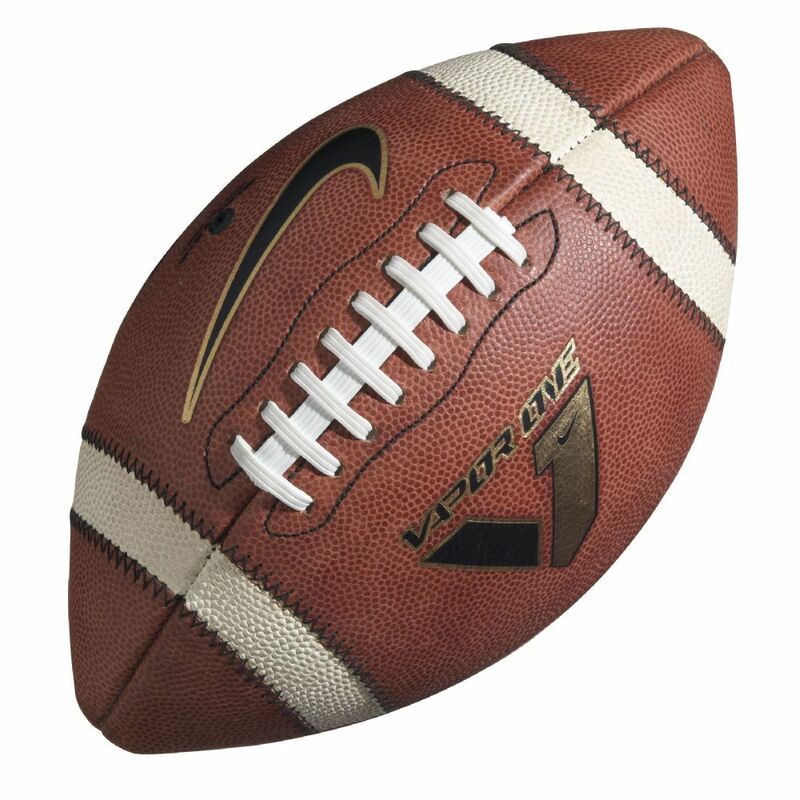 Tackle Football fees are $150 for the season with an early bird special til 6/1 of $99. Flag football fees are $75 for the season with an early bird special til 6/1 of $50. ."REGISTER NOW" on the Huskies website. Each athlete will also need to register on the NHYFSC website. Please click HERE to be taken to the registration site NHYFSC.ORG. Click the "Register" button in the upper right hand corner and follow the page prompts. Cheer fees are $125 for the season with an early bird special til 6/1 of $99 and is open to ages 5 through Grade 8. 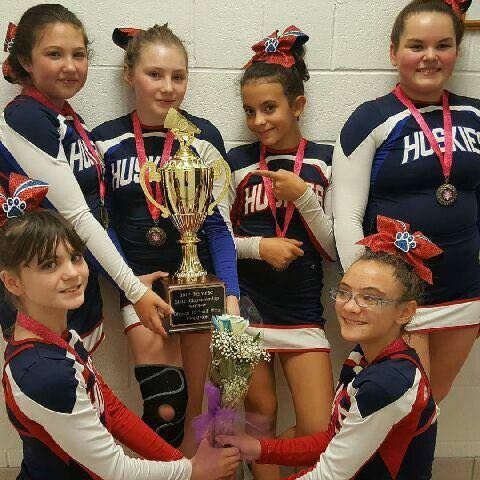 Huskies Cheer is a COMPETITIVE league member with AYC and the NHYFSC. All Cheer participants must complete their NHYFSC registration online as well as register/payment on the Huskies website. Please click HERE to be taken to the registration site NHYFSC.ORG. Cheer Competitions are located in Southern New Hampshire with out of state travel possible for Regionals and Nationals. Joining the Plymouth Regional Huskies is a Commitment with many rewards. 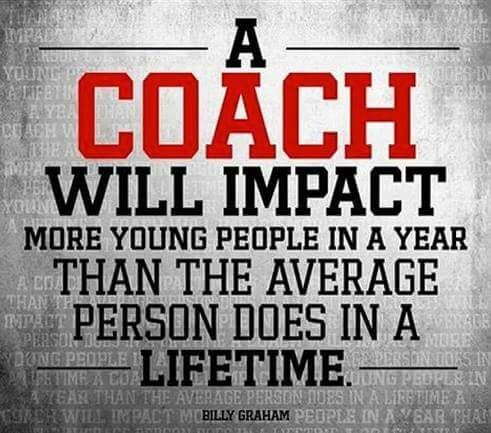 We are a volunteer fueled organization and each family will be required to perform 6 hours per child volunteer time per season. These game day positions range from field staff, 50/50 raffle, box staff, mpr official to concessions. Athletes will need to dedicate the month of August 4 nights a week for preseason and then be required to participate in 3 practices and one game or competition weekly. Practices are held in all natural elements unless notified. 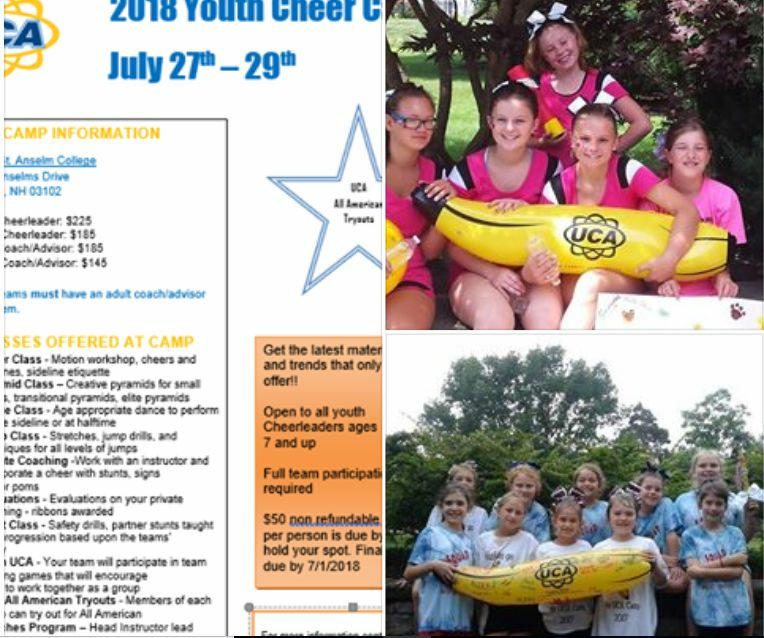 Huskies Go BANANAS for UCA Camp!! D12 Small White State Champions!! Opening Day for the Plymouth Regional Huskies is Upon Us! Cheerleading for ages 5 to 18 Start on Monday July 30th 5:30 to 8 at Husky Field. Football for grades K through 6th Start on Monday August 6th 5:30 to 8 at Husky Field. All forms are found here under documents. Athletes must bring WATER and BUGSPRAY! Onsite toilets. No Smoking at Husky Field. Please Clean Up after Yourselves and Your Pets. Check out our "Cheer Camp" tab for the lastest information on this years UCA Cheer Camp. Plymouth Regional Huskies, Home of the NHYFSC D12 Small White State Cheerleading Champions!